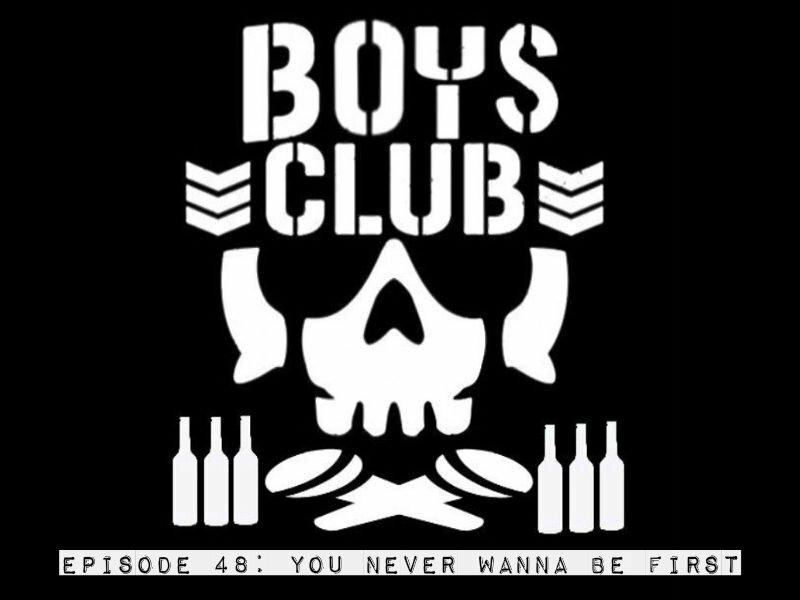 Boys Club Comedy Podcast Episode 48: You Never Wanna Be First — Andrew Vaughan, Comedian. The Kid and The Big Cat are back and boy they watched some stuff. They review The Fyre festival documentary , Shecotic, 60 Days In, and a crazy doc about an abduction. There is so much more. Enjoy!